Media Create has released their sales data for the period from July 2 and July 8, 2018 for the Japanese video game market. Mario Tennis Aces was the bestselling game in Japan last week, moving 32,697 copies. This means Mario Tennis Aces has been the bestselling game in Japan for three consecutive weeks. 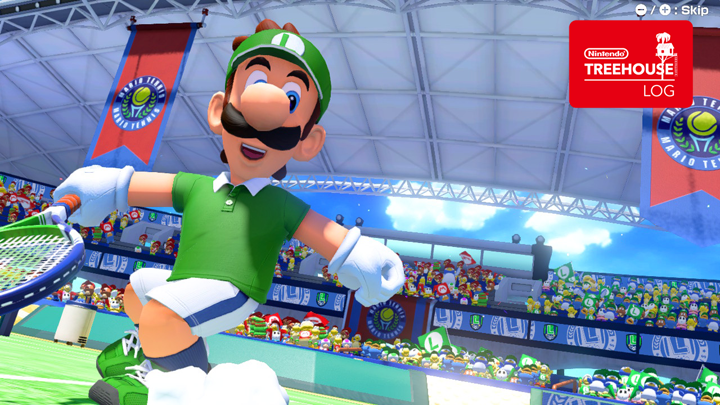 Mario Tennis Aces’ lifetime sales now stand at 205,614 copies. Following closely behind Mario Tennis Aces is Minecraft (Nintendo Switch), which sold 19,148 units last week. The game has now sold 106,685 copies at retail since launch. 60.7% of hardware sales in Japan were made up of Nintendo Switch, which moved 44,237 systems. This is a slight drop from the week before.